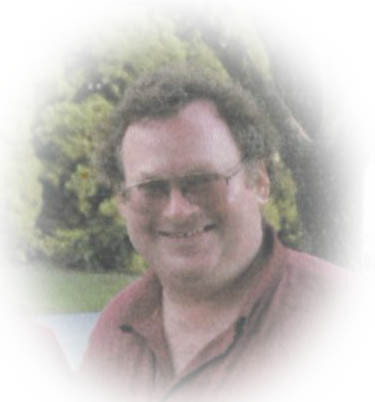 Obituary for Bruce A. Arndt | Sheetz Funeral Home, Inc.
Bruce Alan Arndt, 51, of Mount Joy, passed away on Wednesday, April 10, 2019 at Lancaster General Hospital. Born in Lancaster, he was the son of Ronald E. and Eileen V. (Irvin) Arndt of Mount Joy. Bruce was the husband of Linda (Hess) Arndt with whom he would have celebrated 30 years of marriage this coming April 15th. Also surviving is a brother, Matthew Arndt, husband of Christina of Chambersburg; and a sister, Denise Armstrong, wife of James of Jacksonville, FL. Bruce was a graduate of Lancaster Christian School, class of 1985. He was employed at Country Table in Mount Joy for the past 36 years. Bruce was a member of Word of Life Chapel in Bainbridge and enjoyed reading and working on electronics. A funeral service honoring Bruce’s life will be held at Word of Life Chapel, 139 Wickersham Road, Bainbridge on Monday, April 15, 2019 at 11 AM. Family and friends will be received at the Sheetz Funeral Home, Inc., 16 East Main Street, Mount Joy on Sunday, April 14, 2019 from 5 PM to 7 PM and again on Monday at the church before the service from 10 AM to 11 AM. Interment will be private at Marietta Cemetery. In lieu of flowers, memorial may be made to Word of Life Chapel, 139 Wickersham Road, Bainbridge, PA 17502.